Learn how to handle money God’s way... His ways work and bring peace to anxious hearts! 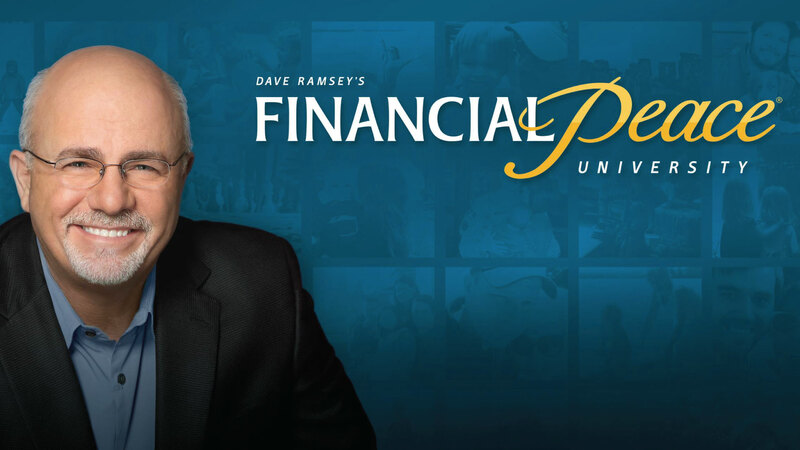 Millions of people have gone through Dave Ramsey’s Financial Peace University (FPU). It strengthens families, improves communication and marriages, and offers singles the accountability they need. In this class, participants watch a video at home before attending each session. Offered at Brookfield and Lake Country campuses. Cost is $85; scholarships are available. Questions? Contact Val at . See calendar at right for upcoming sessions.